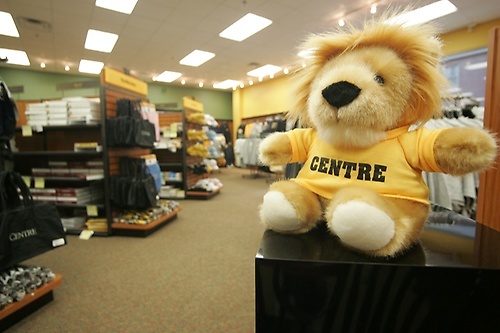 The Centre Bookstore is a student's one-stop-shop for books, clothing and accessories, but it's also a wonderful community bookstore and gift shop! 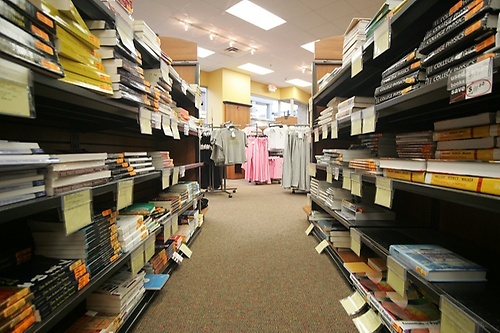 Stop in today for books, accessories, blankets, desk accessories, diploma frames, glassware, graduation gifts, holiday gifts, housewares, jewelry, and umbrellas as well as a large line of apparel for adults and children! We offer shorts & pants, sweatshirts, T-shirts, hats and more! 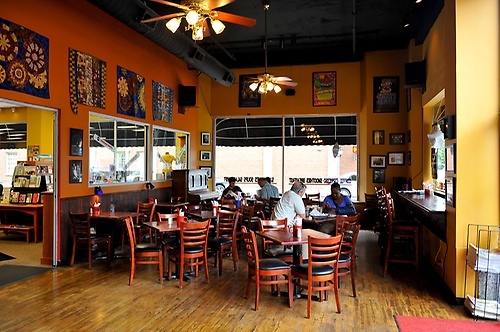 The bookstore is adjacent to the Hub Coffee House and Cafe, a local hangout and favorite study spot for many Centre students.